Deputies suspect this man of pointing a gun during an argument. 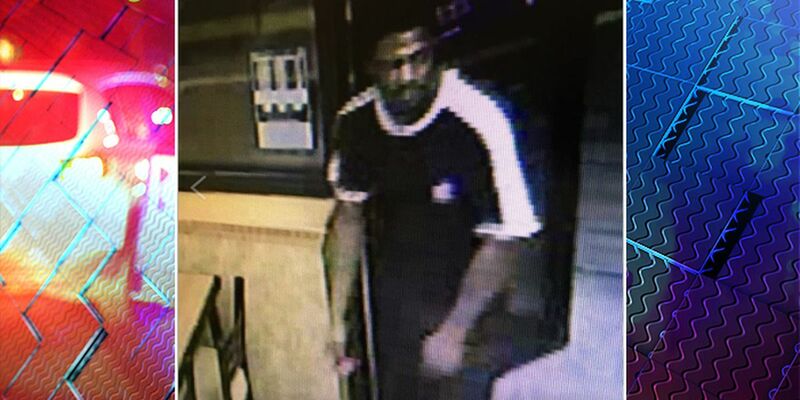 GEORGETOWN, SC (WCSC) - Deputies are looking for a man suspected of pointing a gun outside a Subway restaurant, according to Georgetown County Sheriff’s Office Jason Lesley. The argument happened Wednesday night on Front Street and the man was last seen going south on U.S. 17 in a silver cadillac sedan, Lesley said. Anyone with information is asked to call 843-546-5102.